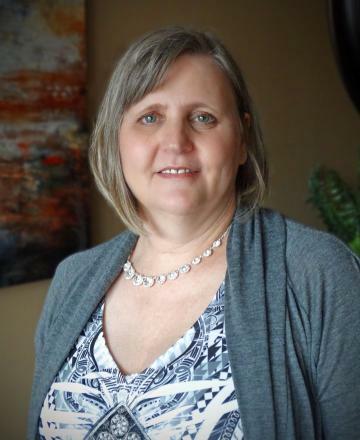 As Retirement Plan Support Specialist, Tammie is responsible for coordinating and providing retirement plan administration support for Business and Institutional clients. In her role, she addresses client questions and requests, also assisting with plan conversions. Prior to JFS, Tammie worked at the American Heart Association and Rien Construction.